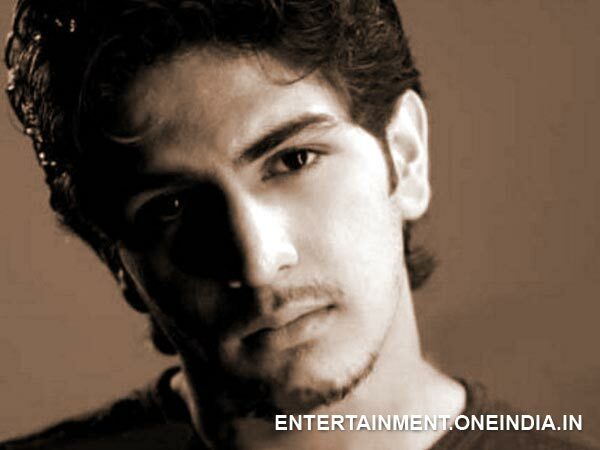 Rajat Tokas is a well known renowned TV actor and is having a great career till now. 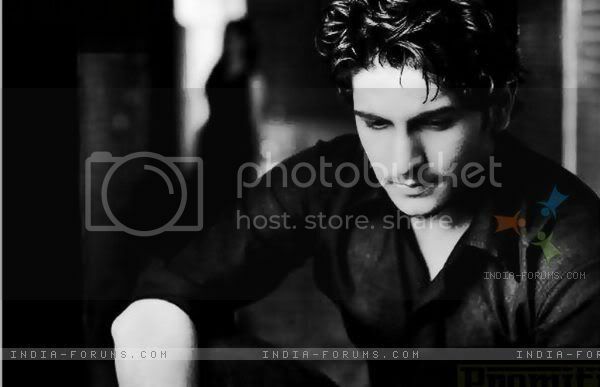 Currently, he is playing the character of Mughal emperor Akbar in Ekta Kapoor show "Jodha Akbar". His role in Dharti Ka Veer Yodha - Prithviraj Chauhan has paved a new path for his career in the world of Television. He made his debut as a junior artist in serials like Jadui Chirag, Light House for Children, Bango, Mera Dost, Rahul, Ek Nazar Ki Tamanna, Hey Hawain etc. He was portraying the character of Kabir ( Naval ) in serial Nagin on Colors TV but later, the character died in the serial. Rajat was born on 19-07-1991 in Munirka ( New Delhi, India ) to Ramvir and Pramila Tokas. He has completed his schooling from Hope Hall Foundation School, R.K. Puram, Delhi. He was very passionate about acting since his childhood days despite the fact that he has no such prior background. His father is the man behind his success who left his job for his son's career. At the age of 15, his father took him to Mumbai for the audition of serial 'Sai Baba' produced by Sagar Art. Finally, he was selected for same and played the character of Sai Baba's brother, Tantya. He has done several roles in movies as child artists like Kathputali, Prerna, Stumped, WHO etc. Rajat was dating Shrishti Nayyar who is a theatre artist since two years and finally tied the knot on 30th January 2015. The marriage was organised in Udaipur Palace ( Rajasthan ) followed by Indian customs like sangeet, mehndi, and reception. a ) Best Child Actor award at Star Parivar Awards. b ) Best Yogya Jodi award at Star Parivar Awards (2007). c ) Best Child Actor award at Gold Awards. d ) Best child actor award at Indian Telly Awards. e ) Best Actor (Popular) award at Indian Television Academy Awards.